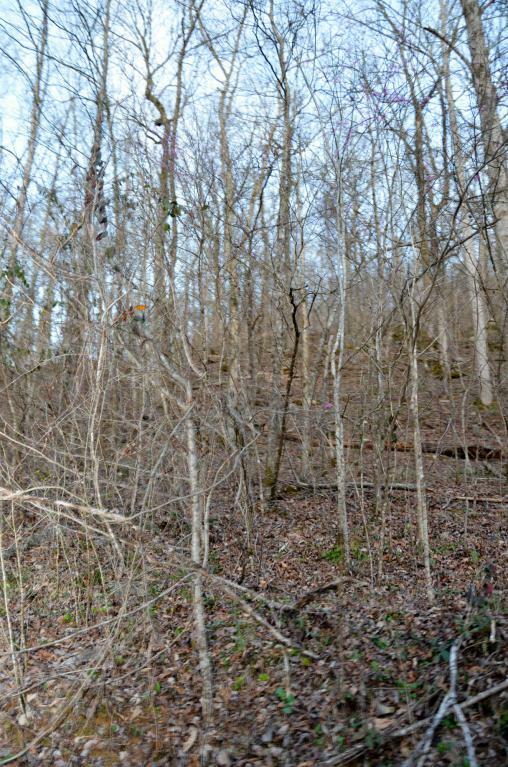 Private acreage with TONS of bluff frontage. Perfect set up for a development. 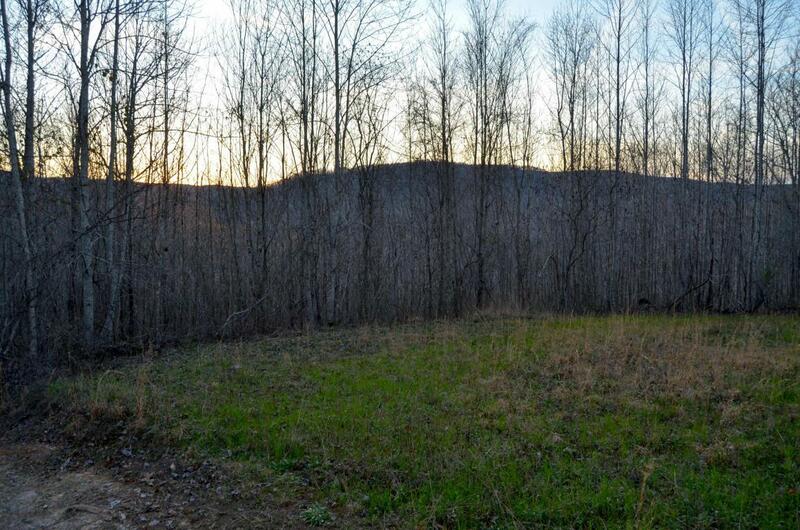 Owners had 10 lots surveyed and ready to start building. 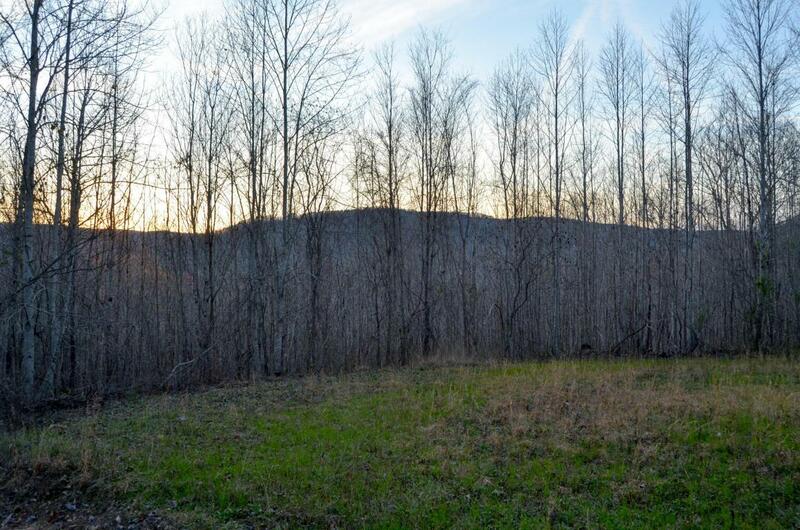 Property would also make a great hunting spot with its abundance of wildlife and seasoned food plots. Trail cameras have caught a large variety of wildlife walking along the property. Even an area that is full of doves! This property offers an abundance of mountain stone. 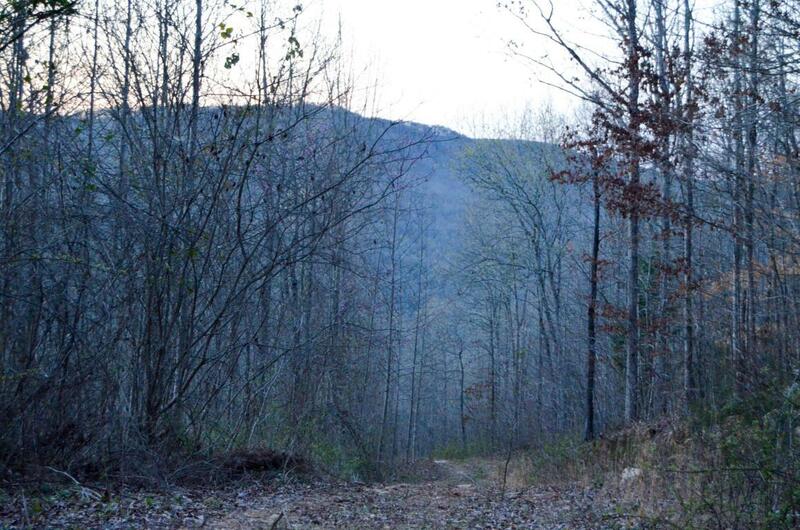 With views of the valley and Little Sequatchie River, this place is a true mountain homestead.